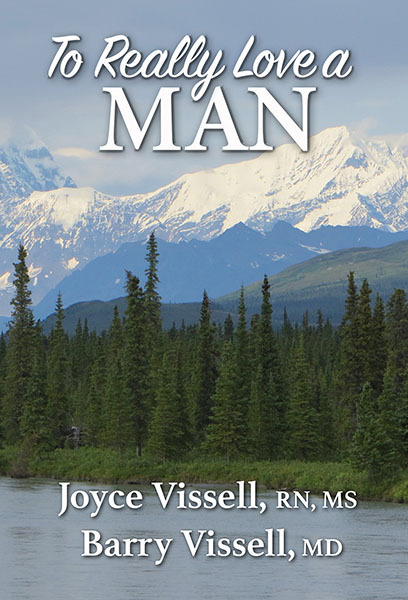 Joyce and Barry Vissell started out in the field of medicine. Barry received his MD from the University of Southern California in Los Angeles in 1972. Joyce added her MS in child psychology from the same university to her previously earned BS and RN from Columbia University in New York City. Her main preceptor (and an influential teacher for them both) during her graduate work was Leo Buscaglia, who later became a close friend and contributor to their second book. The couple then moved to Portland, Oregon, where Barry trained in psychiatry at the University of Oregon, and Joyce taught pediatric and psychiatric residents the subtleties of play therapy. Unsatisfied with the rigidity of traditional psychiatry, the Vissells undertook an intensive exploration of holistic and alternative disciplines, as well as a spiritual pilgrimage that led them half-way around the world and into meaningful training with teachers and leaders of the East and West. In 1973, in an alpine meadow in the French Alps looking across Chamonix to Mont Blanc, Barry and Joyce Vissell had an experience that changed their lives. 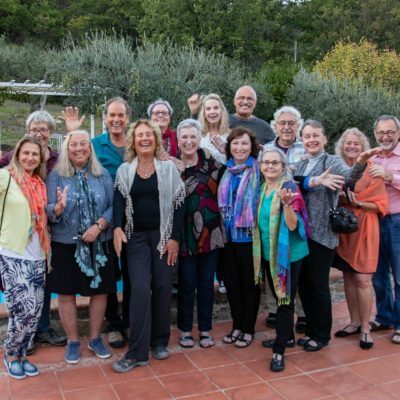 As teachers at a summer camp, they explored and pioneered a new method of healing by combining spiritual and psychotherapeutic individual and group work. They saw the transformational power in this combined work to change people’s lives. By the end of that summer they knew their lives would be dedicated to helping individuals, couples and families to open their hearts through this powerful combination. In 1984, the Vissells found a board of directors who understood and were dedicated to their vision, and created The Shared Heart Foundation, a California nonprofit educational 501c3 corporation. Our purpose is education and the healing of individuals, couples, teens and families. We take our slogan seriously: “Changing the world one heart at a time.” Each person who is helped by our counseling services, books, or workshops goes on to make a difference in many others’ lives. 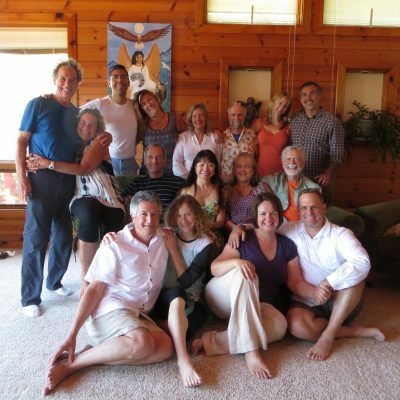 The Shared Heart Foundation provides counseling, workshops, retreats and training programs around the world. 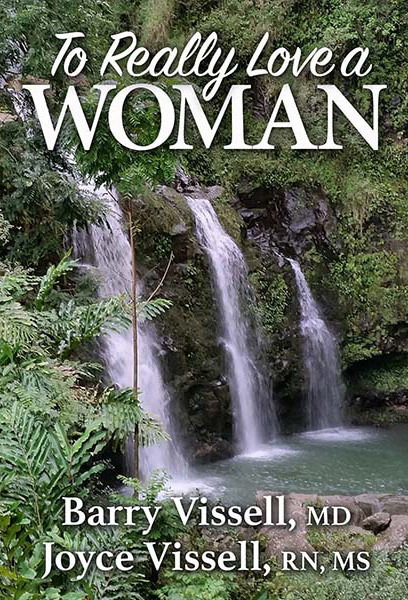 These programs are for individuals, including men’s and women’s retreats, and couples. 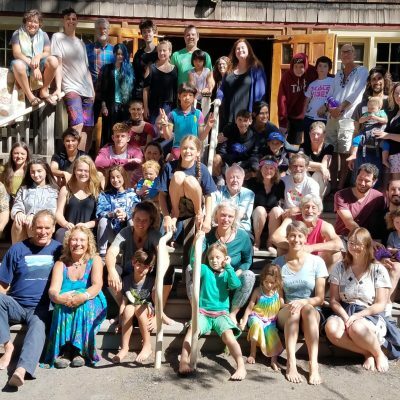 One summer program, started in 1986, is a retreat for individuals, couples, and families, with teens and children of all ages. An inspired and experienced team of teachers work with each age group. The Shared Heart Foundation provides scholarships to those who would not otherwise be able to get the help they need. The Shared Heart Foundation offers a free monthly inspiring article by email. Hundreds of past articles, archived on this website, offer help with relationships and personal growth. The Shared Heart Foundation provides books free of charge to prisons and other institutions.